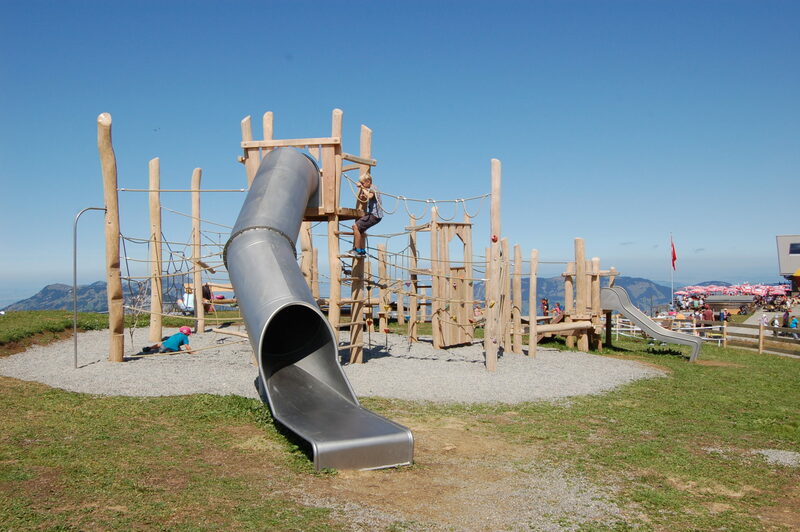 Fresh air, play, run and have fun! 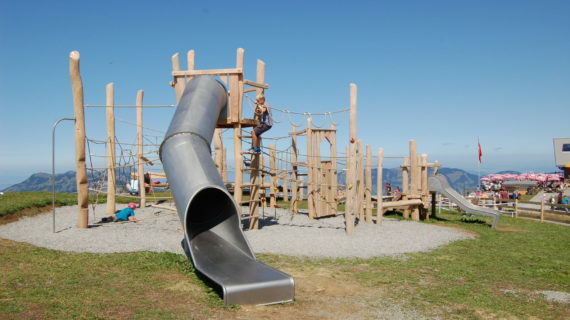 Numerous versatile playgrounds in the region offer fun, experience and space to let off steam. 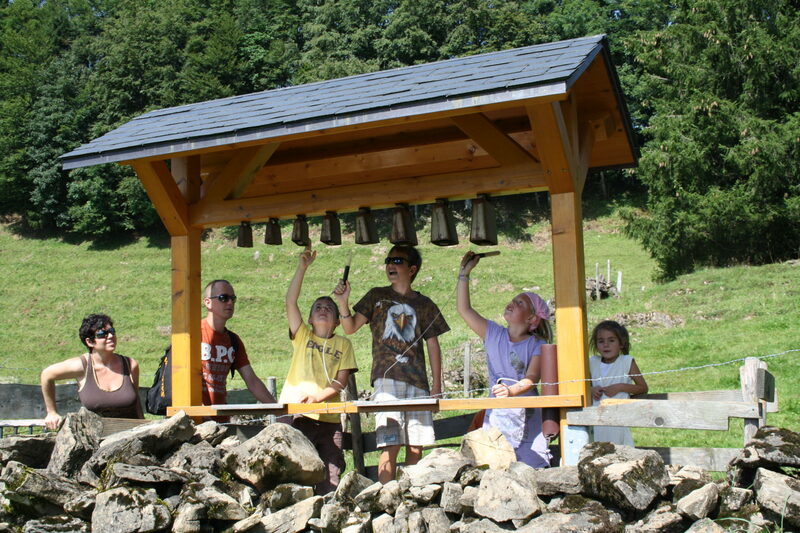 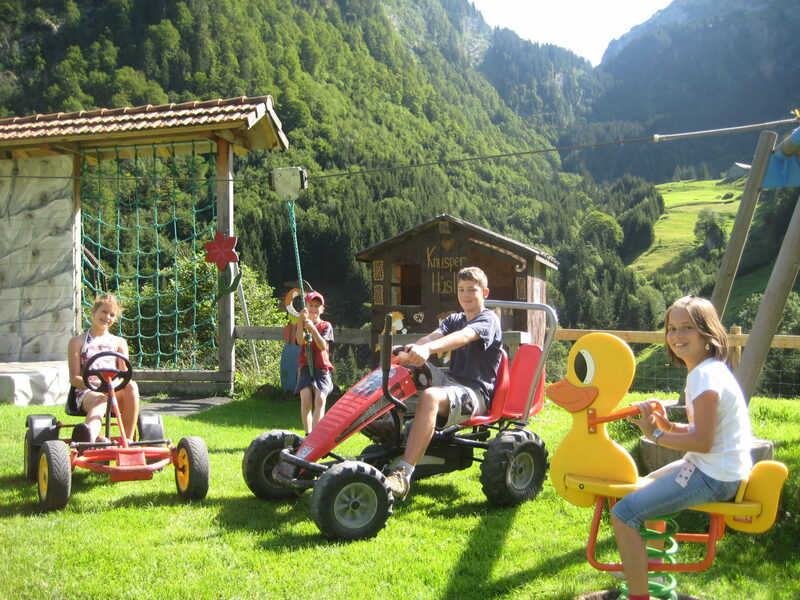 In our region, children love to pass the time!